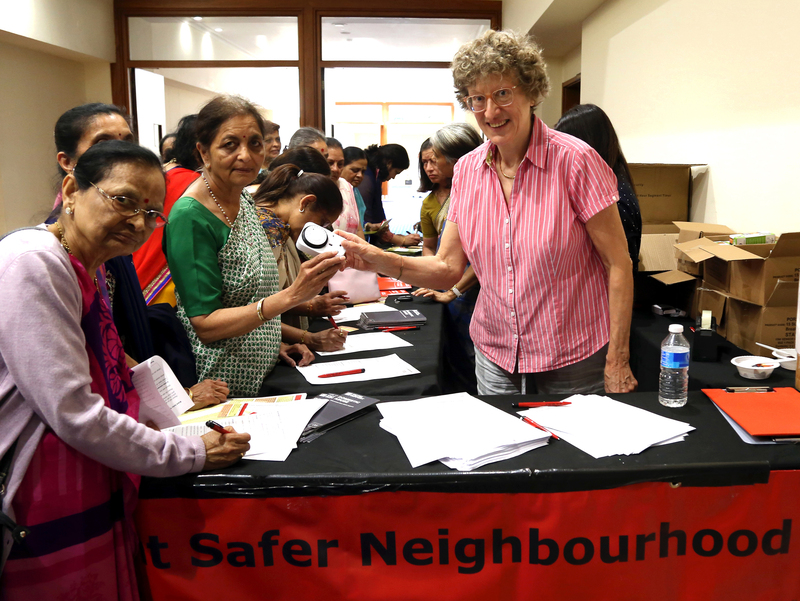 BAPS Shri Swaminarayan Mandir, London, organised a community safety day on Saturday 19 May 2018 for the local borough of Brent. 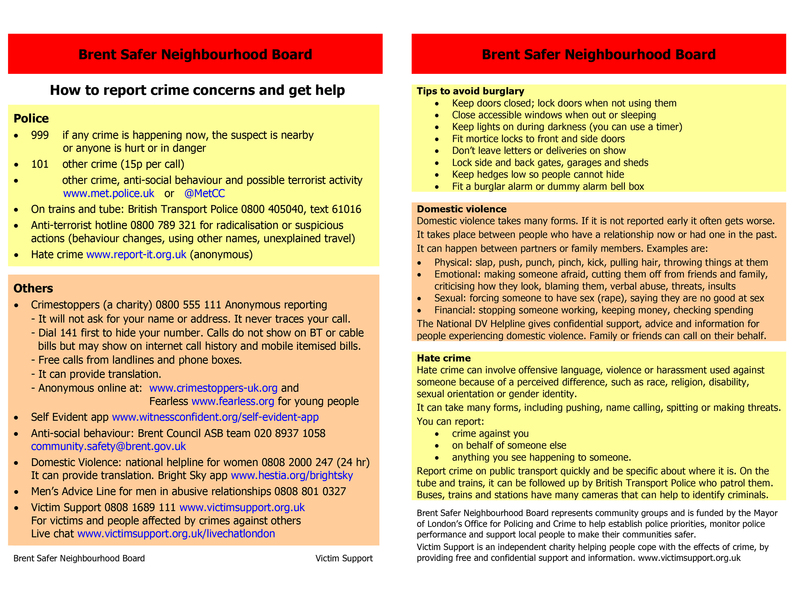 The event was delivered in partnership with the Brent Safer Neighbourhood Board (SNB) – a body of various community representatives that provides a greater voice for local people and victims of crime in setting policing priorities and improving consultation between the community, the police, the council and other partners. 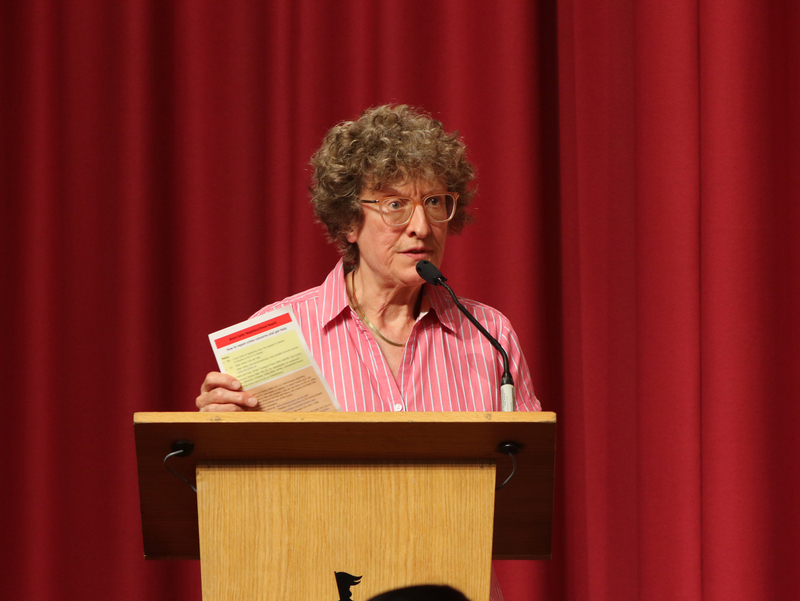 Gill Close, Chair of the Board, was present and addressed a gathering at the Mandir in the evening. She discussed practical ways of preventing burglaries and shared valuable guidance on reporting crime. 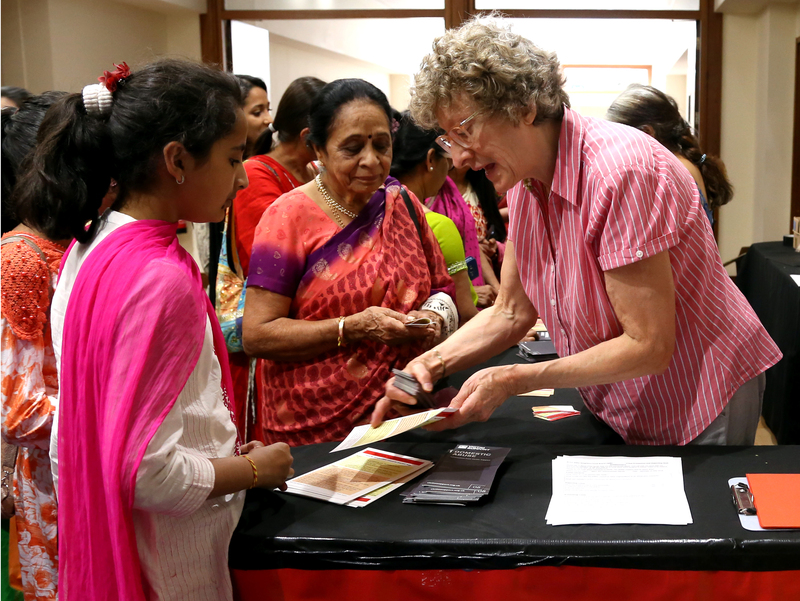 A small information stall was set up in the foyer which provided free literature to visitors. 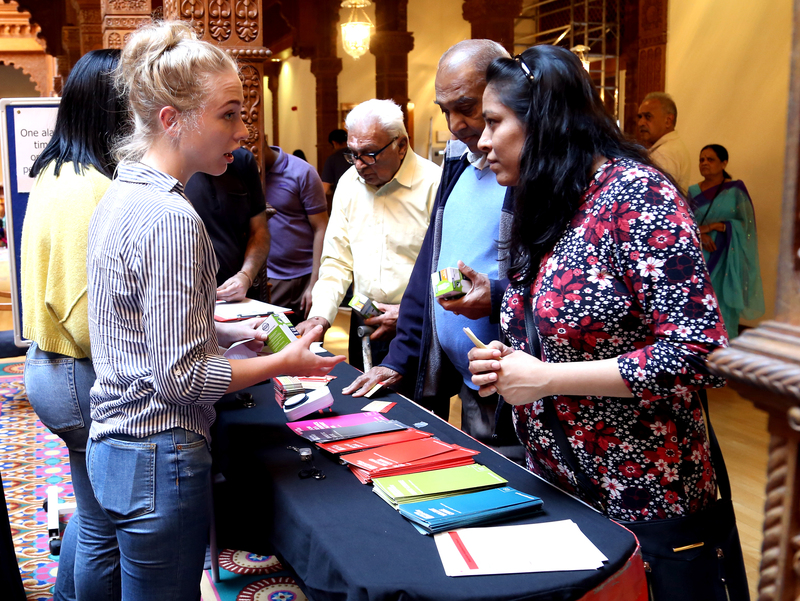 Members of the SNB were present to answer questions from worshippers and neighbours on keeping themselves, their homes and their possessions safe, as well as the correct ways to report crime. 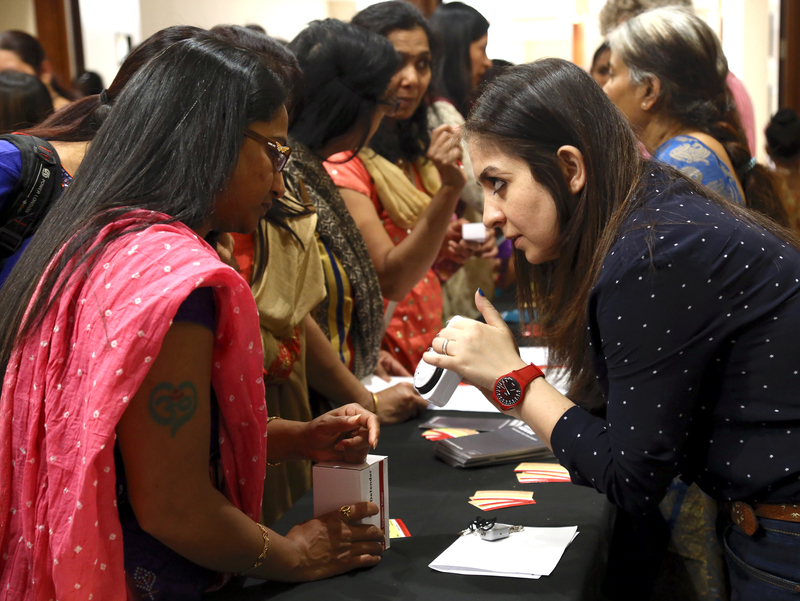 Each visitor was also free to choose one gift item from the stall that would help improve home safety and prevent crime. 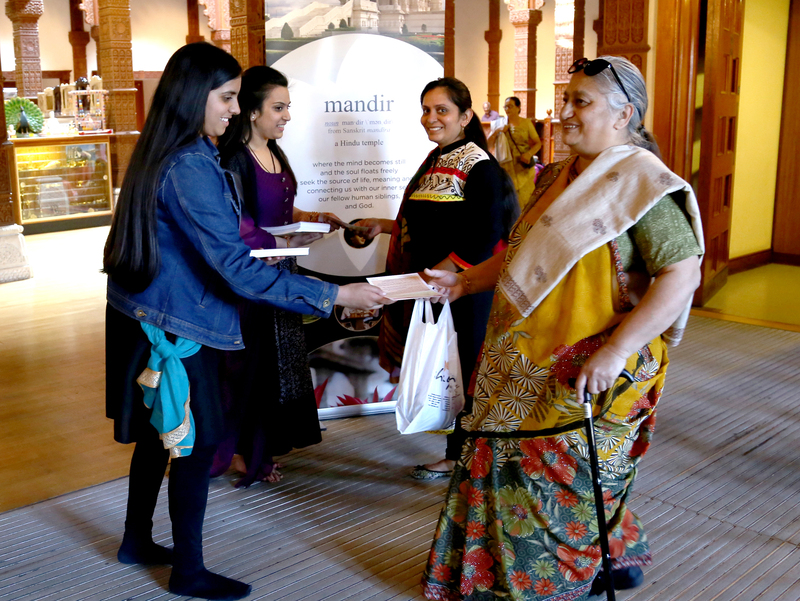 The session forms part of the Mandir’s ongoing commitment to help the local community stay safe and combat crime. 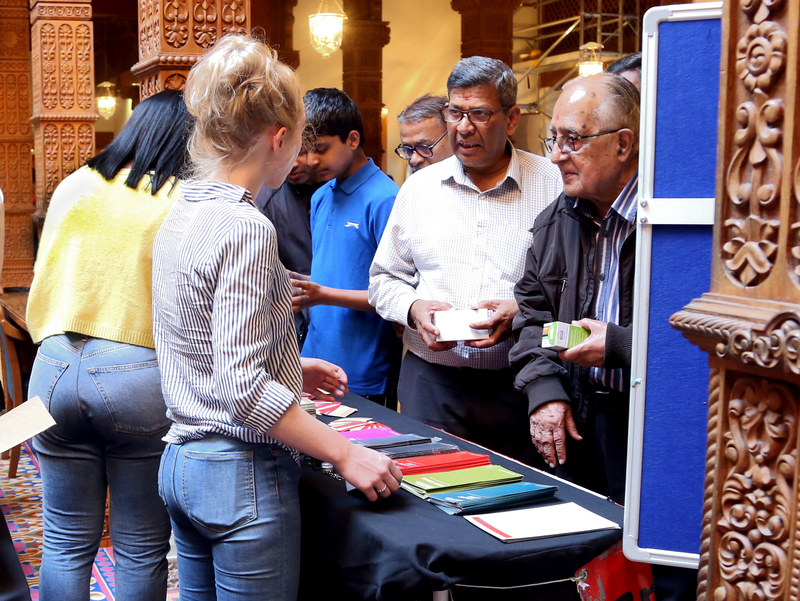 It follows a crime prevention drive held in conjunction with Harlesden Police in February 2018.